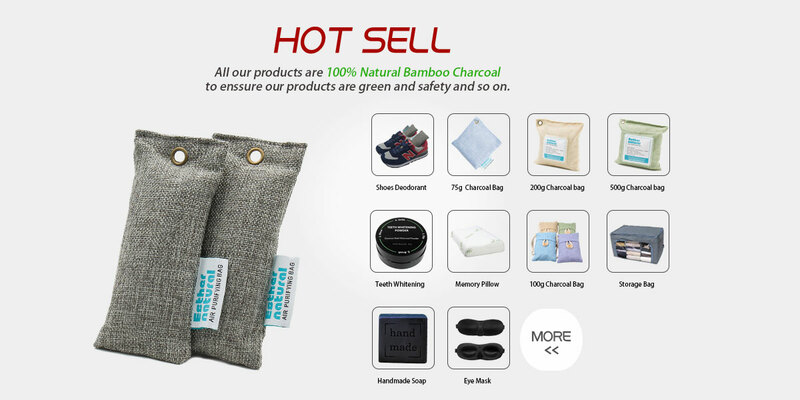 Center of local E-Commerce biz Bamboo Sea Carbon Industry (Fujian) Co., Ltd is established in 2006, is professionally manufacturing the bamboo charcoal commodities, daily chemicals products, commodities, gifts,beddings,BBQ Charocal,Hookah Charcoal and many other variety products. BAMBOO SEA pay great attention to the research and development of diversified products,also is majoring in researching, producing, processing and selling of products. 80% products export to different countries. BAMBOO SEA successfully developed the markets in different countries; include Europe, Unite State, Japan, Australia and many others. Also, BAMBOO SEA obtained the approval from the most of consumers, and achieved very high reputation and favorable comment, also successfully obtained the FAMOUS MARK of Fujian China. 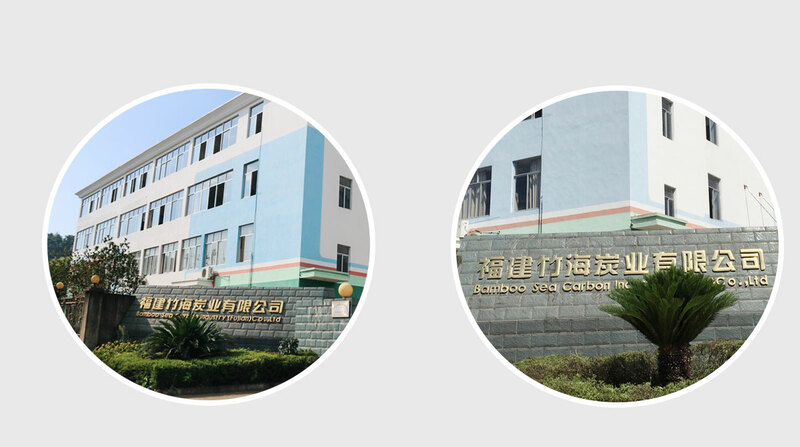 In 2007, BAMBOO SEA is designated as the supported enterprise of Fujian Innovation and Technology fund; in 2009, the company is designated as the performing organization of the action plan of revitalizing trade through science technology. BAMBOO SEA has many professional and outstanding business person, mature market channel, good business reputation; especially in gift market of Japan and Taiwan. BAMBOO SEA focus on producing and developing more environmental, healthy and functional products, with the purpose of honesty, professional and enthusiasm, constantly improve strength of the business, perfect manufacturing process, extend larger market, extend market share, and establish good corporation relationship with all the consumers. 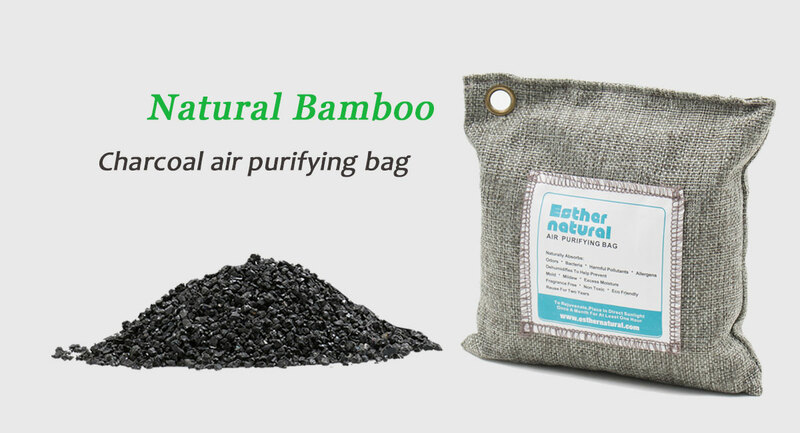 With high quality, stable performances and reasonable prices, our activated carbon products have been widely recognized and well received among customers around the world.